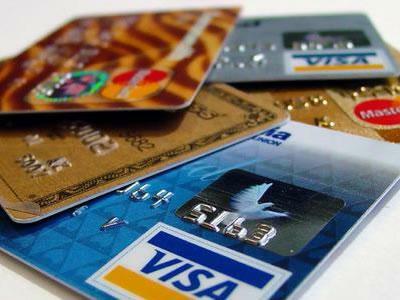 A 23-year-old househelp has been remanded in jail by a Tinubu Magistrates’ Court in Lagos for allegedly stealing his employer's atm card and using it to shop online. The court heard that the accused cloned one Mr Godwin Okoh’s credit card on November 16 and used it to buy goods worth N 328,000. According to the prosecutor, Insp. Richard Odigie, the items the accused purchased include a home theatre, laptop and cell phone he purchased on Konga website. According to him, the offence contravened Section 285 of the Criminal Law of Lagos. The Magistrate, F.O. Ikobayo, remanded the housekeeper and adjourned the case to November 30 for ruling.